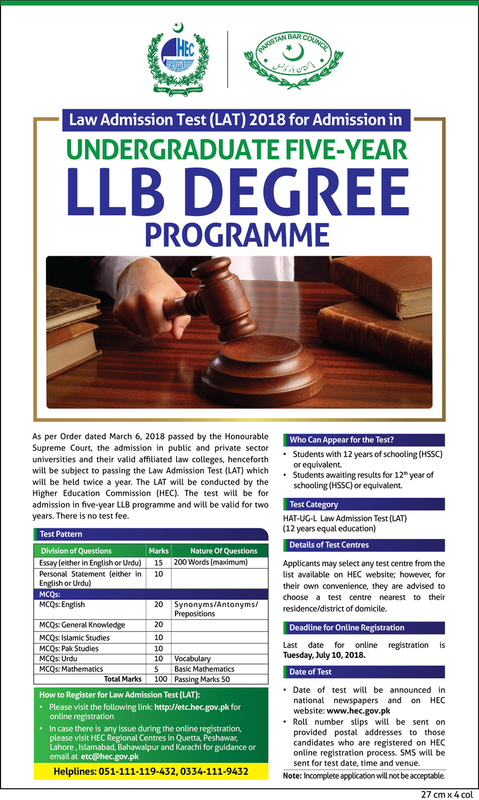 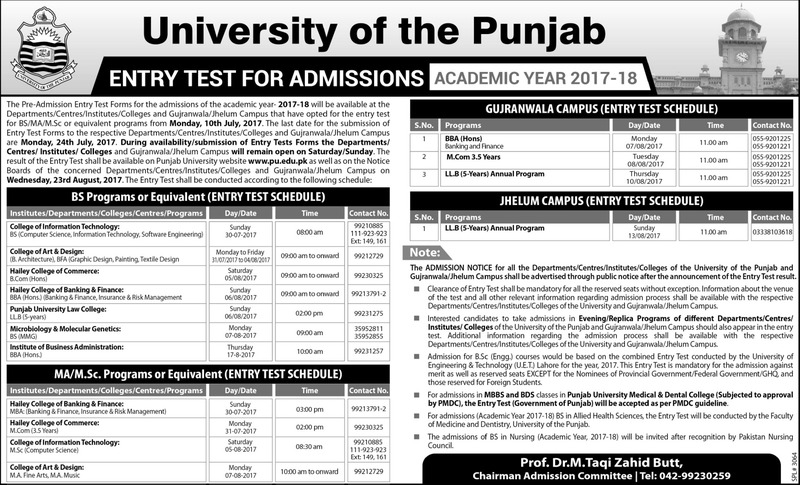 University of the Punjab offers admission in different disciplines at graduate, postgraduate and doctoral level. 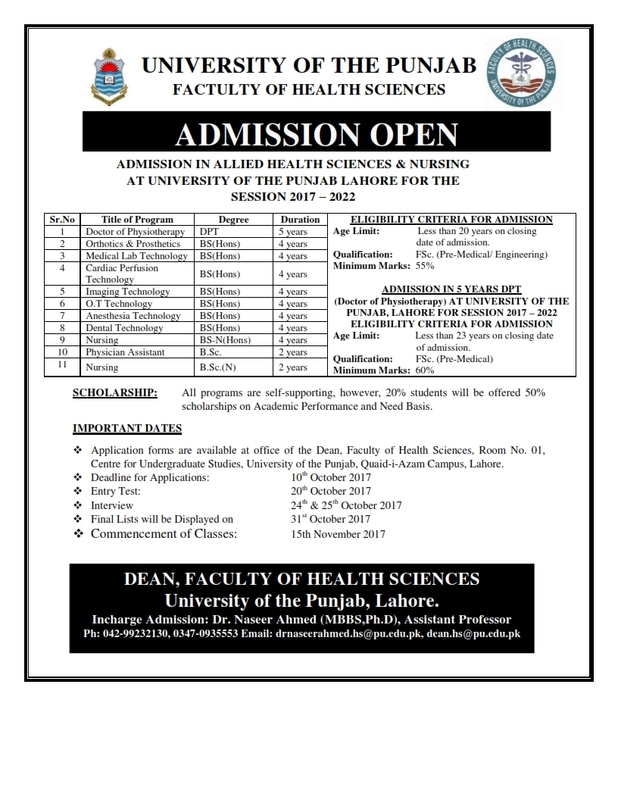 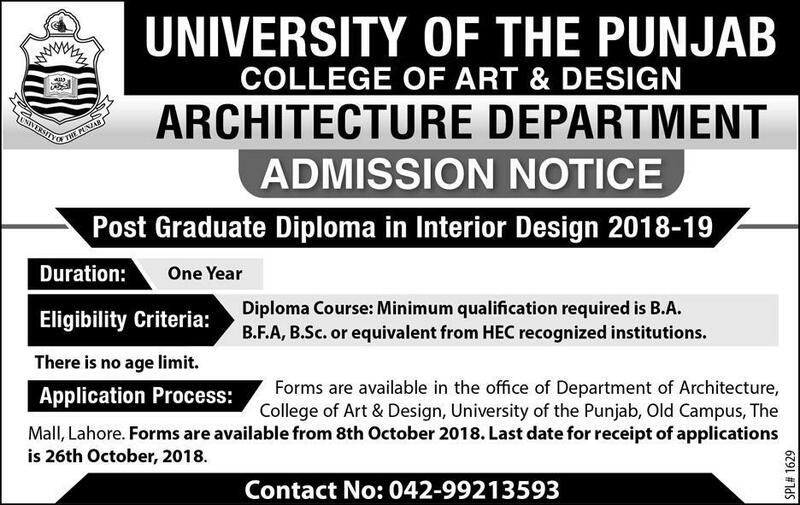 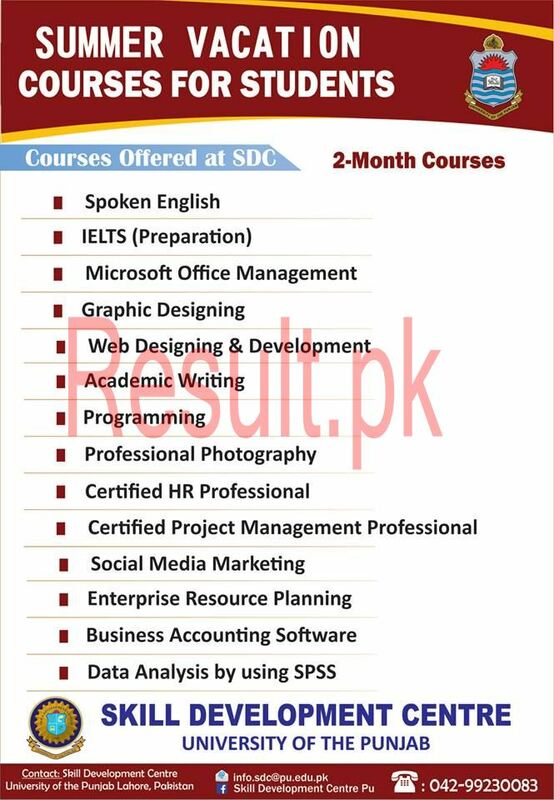 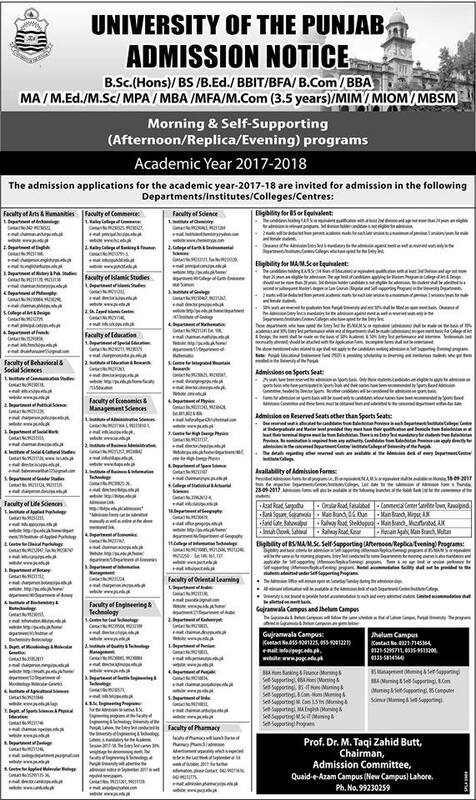 The admission department of Punjab University is responsible to give the admissions to the students in different programs. 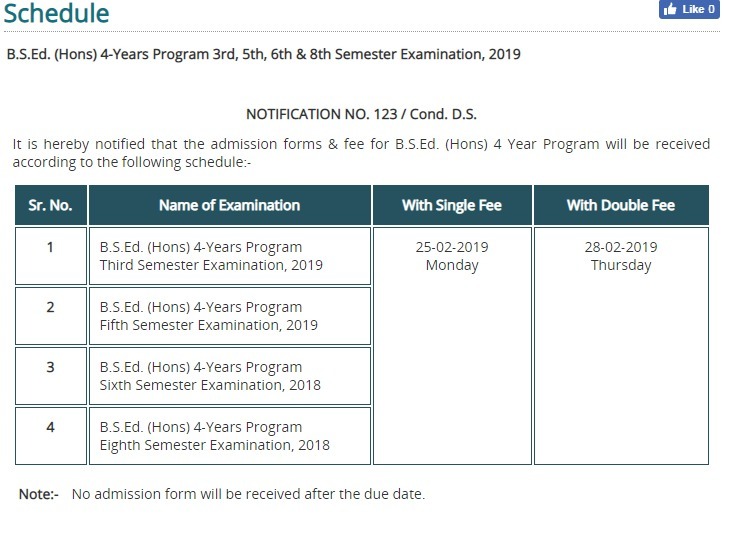 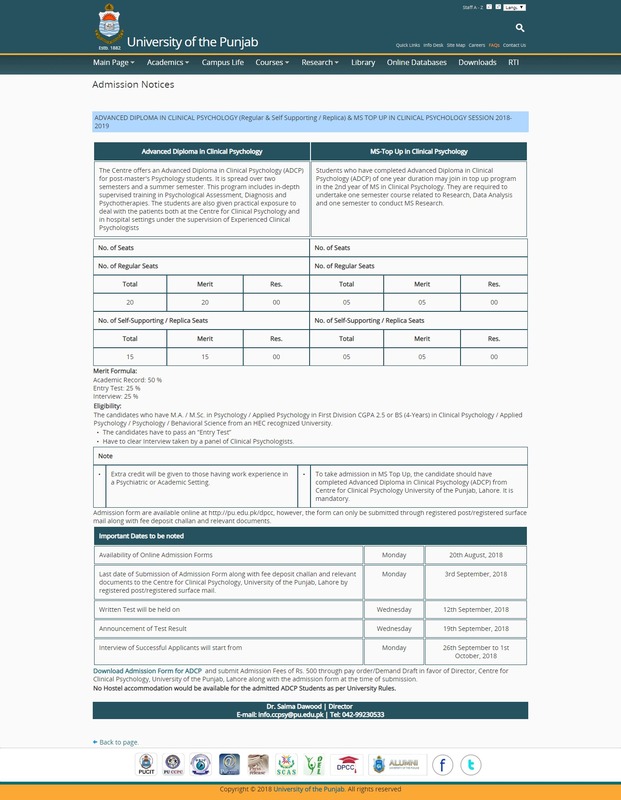 The admission notices are appeared in the newspapers and online, which shows the requirements, admission procedure and the eligibility criteria for the students. 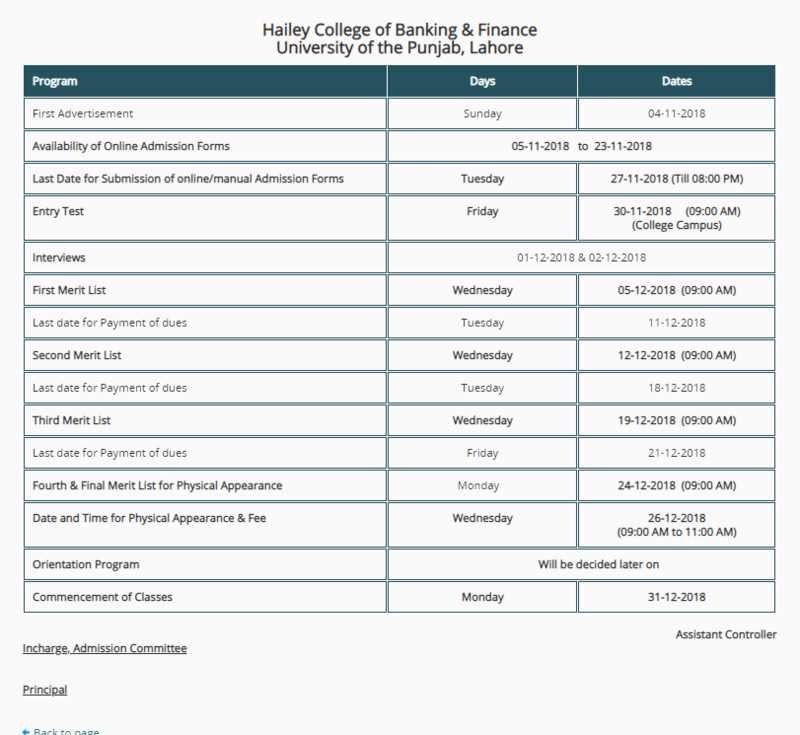 The candidates can check the dates of admissions, which are necessary to carry out admission. 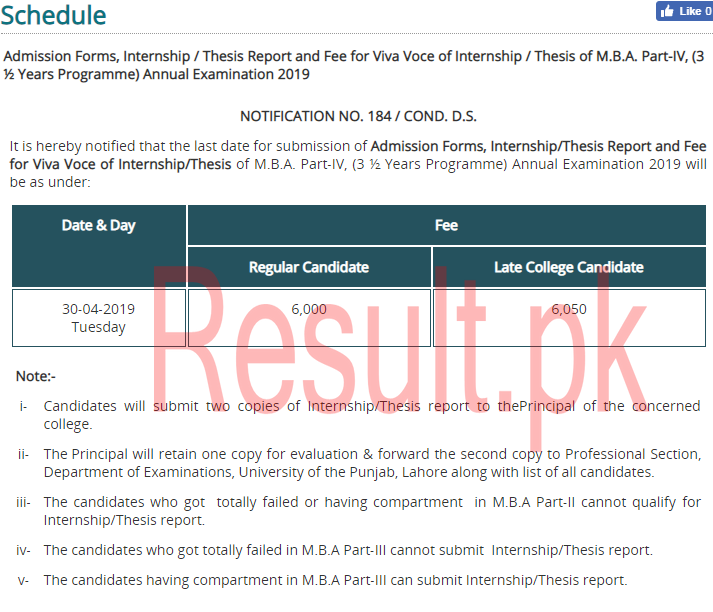 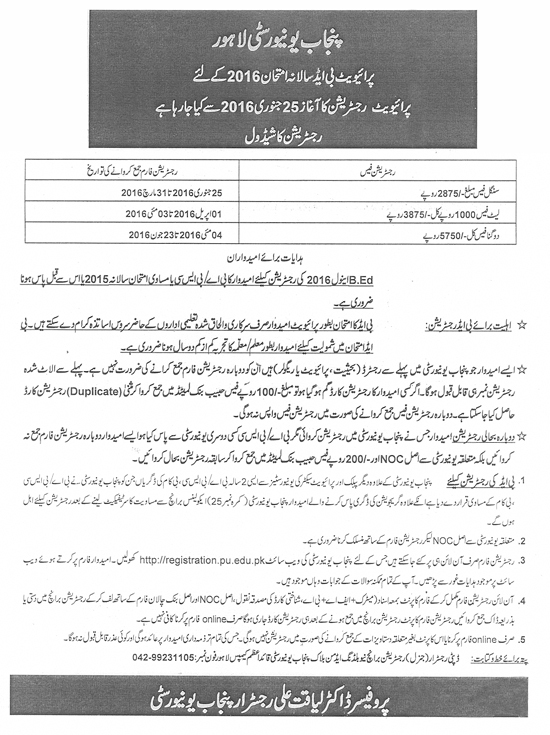 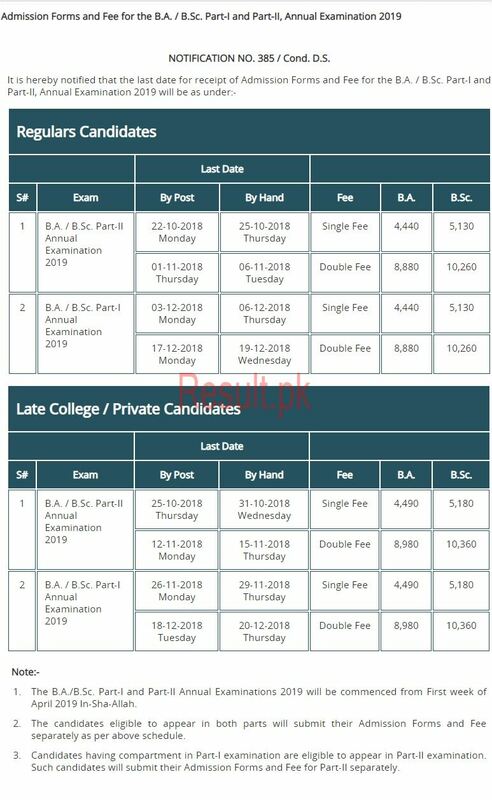 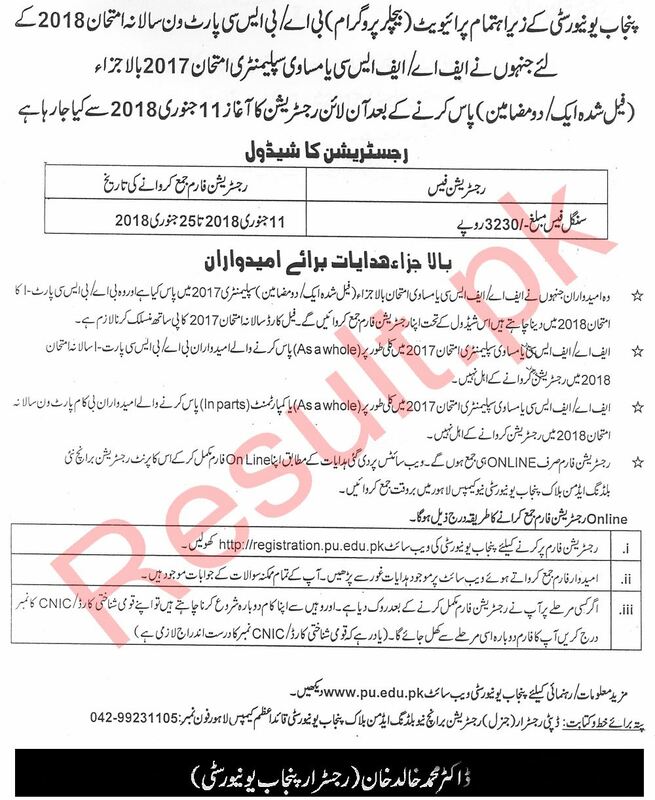 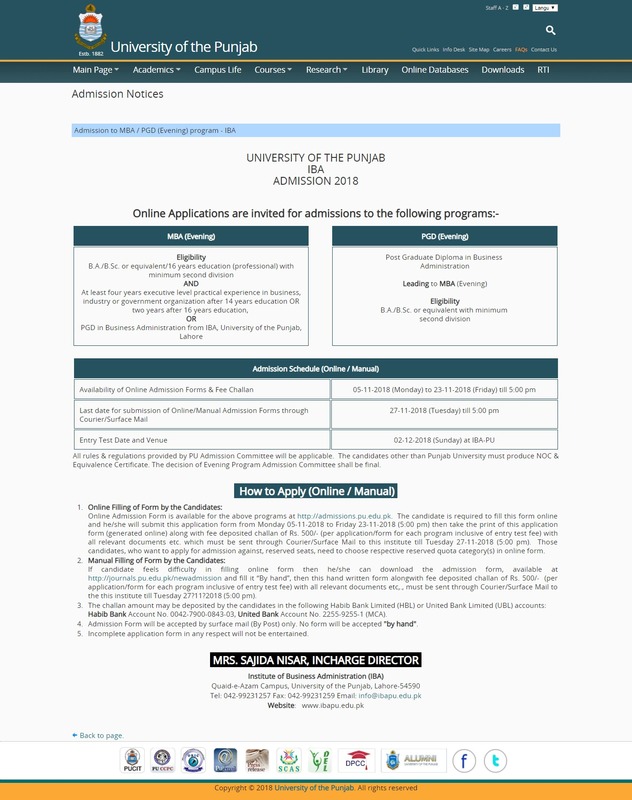 Punjab University uploads the admission forms online and the candidates can download them from there so that they can complete them and send them to the admission department. 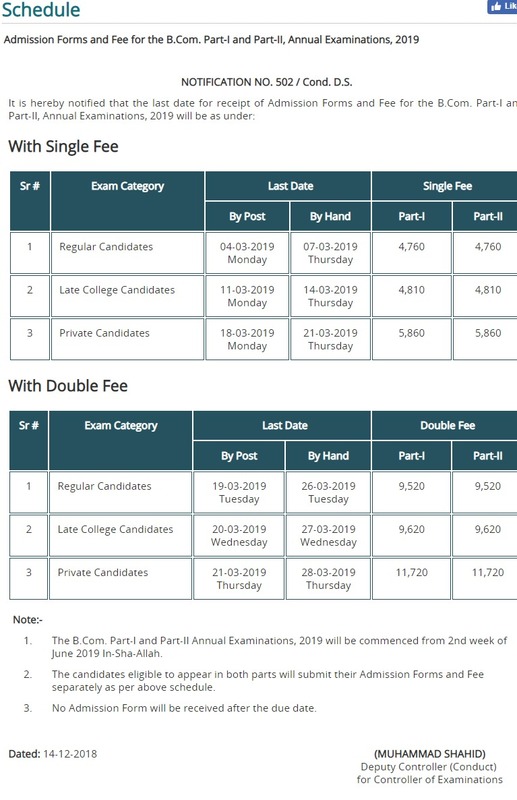 After getting the admission in the relevant subjects, the candidates can carry on their education after receipt of their books and reading materials. 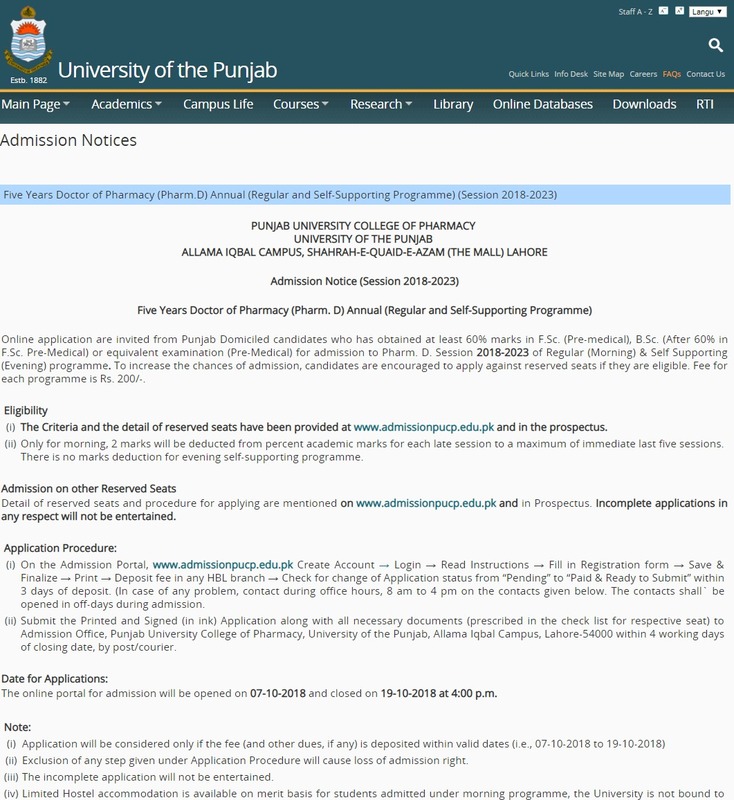 When the course or program is completed, PU manages the exams of the candidates in the allotted exams centers. 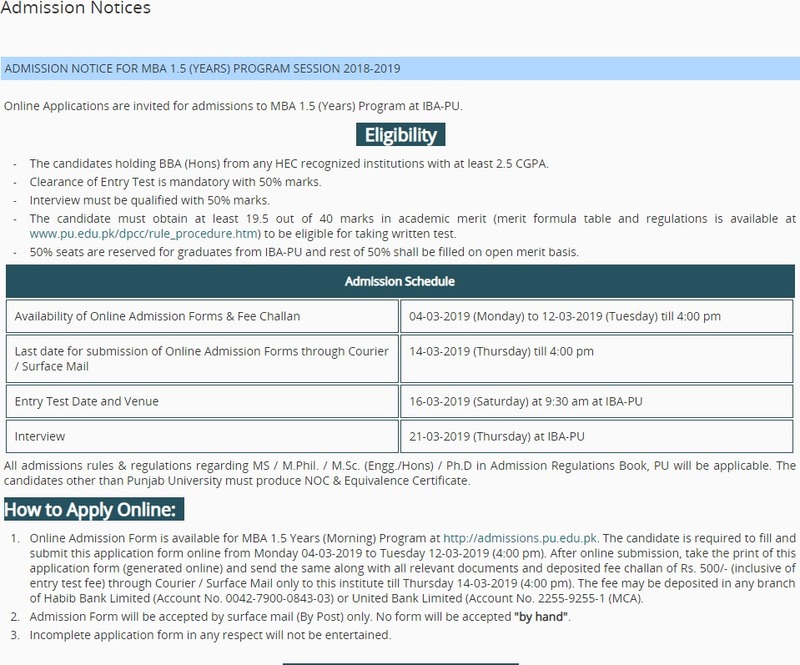 The candidates can get the details of the admission in the bachelor and master degree classes, the admission procedure and how to apply for grant of admission and the exams schedule, which is shared to the students from time to time. 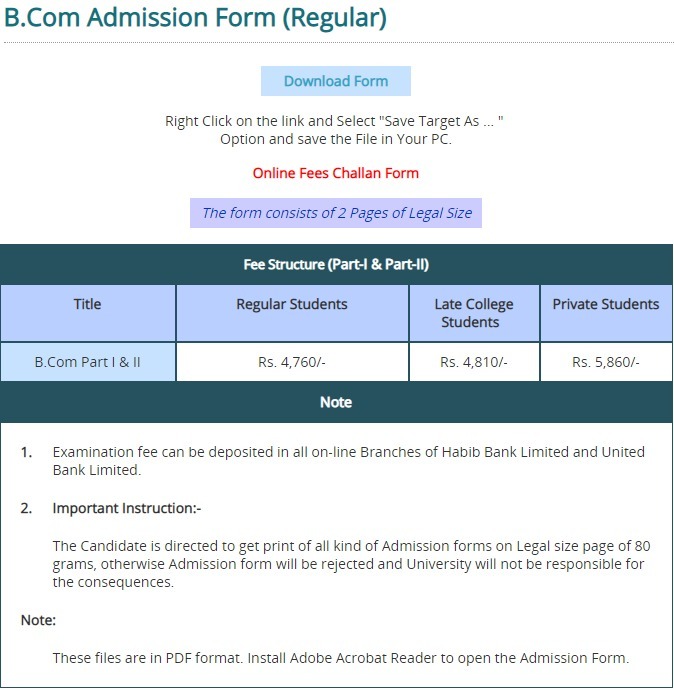 The candidates can check this site to get concerned information about admission in any class and they need to comply with them. 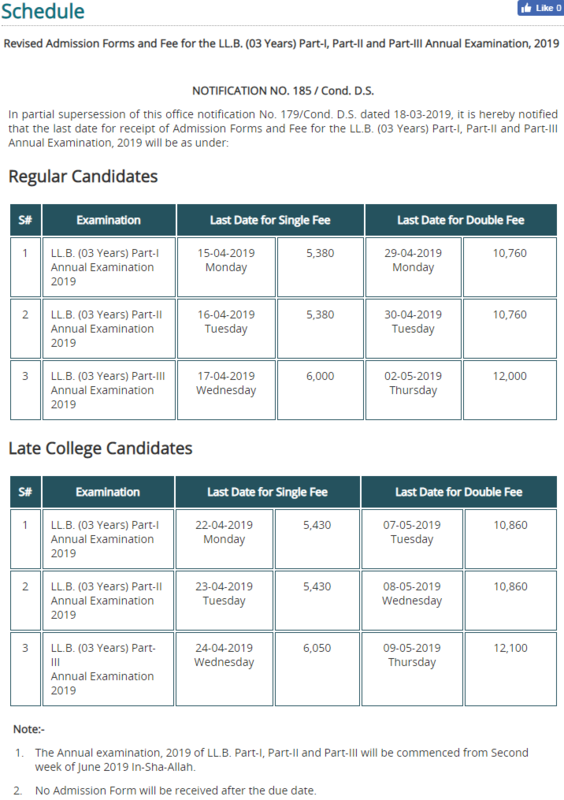 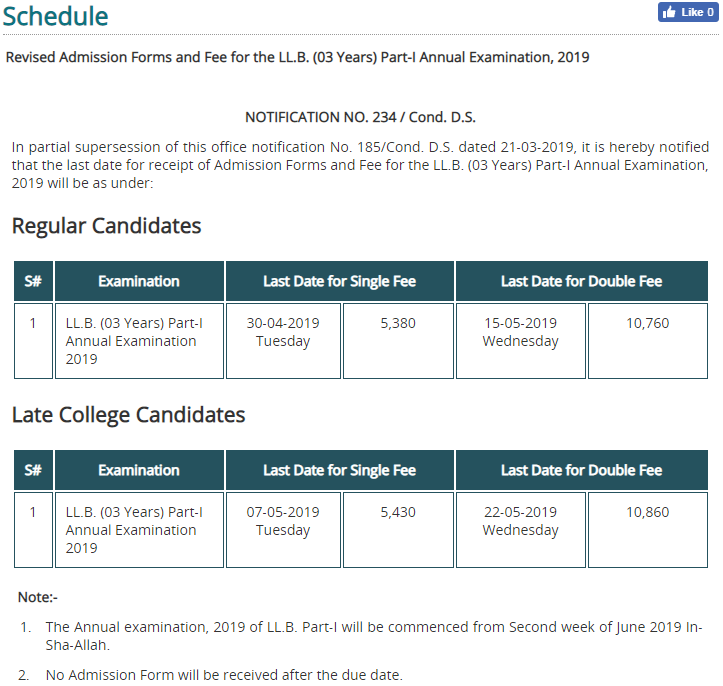 The candidates will have to complete the requirements for admission and they will appear in the exams on the scheduled date. 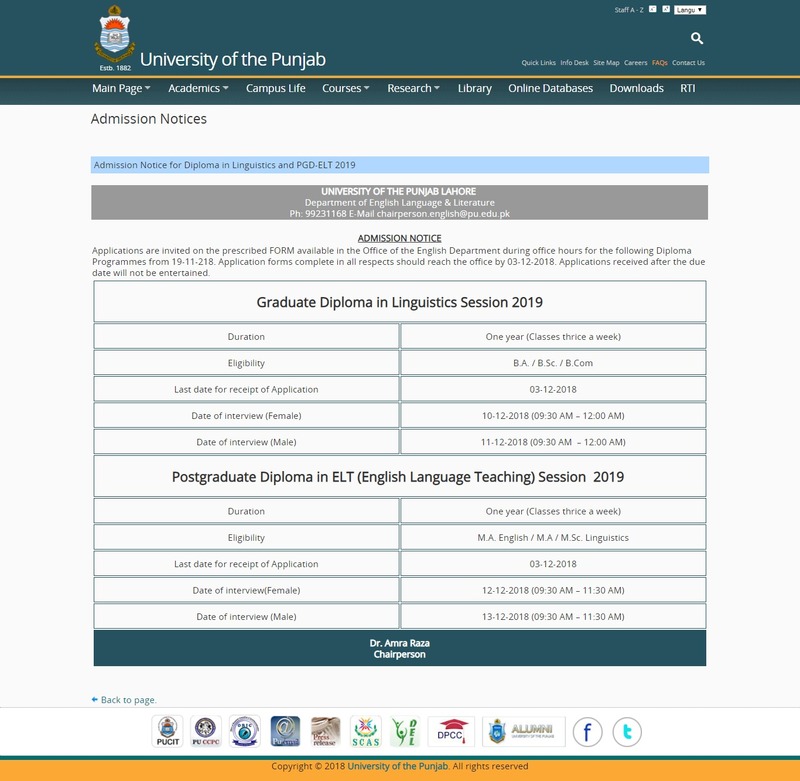 Various departments of Punjab University provide education to the students at the MPhil and PhD levels each year and the students ensure their admission and also appear in the exams to pass it and get the degree in the relevant disciplines. 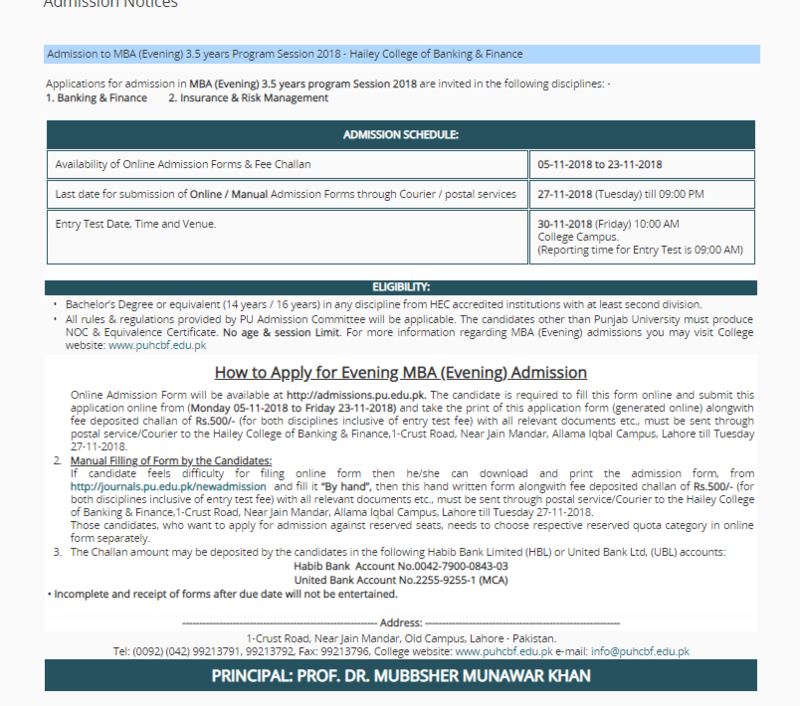 Aoa I have secured 66% marks in f.sc .now I want to get admission in bs English .can I get admission?